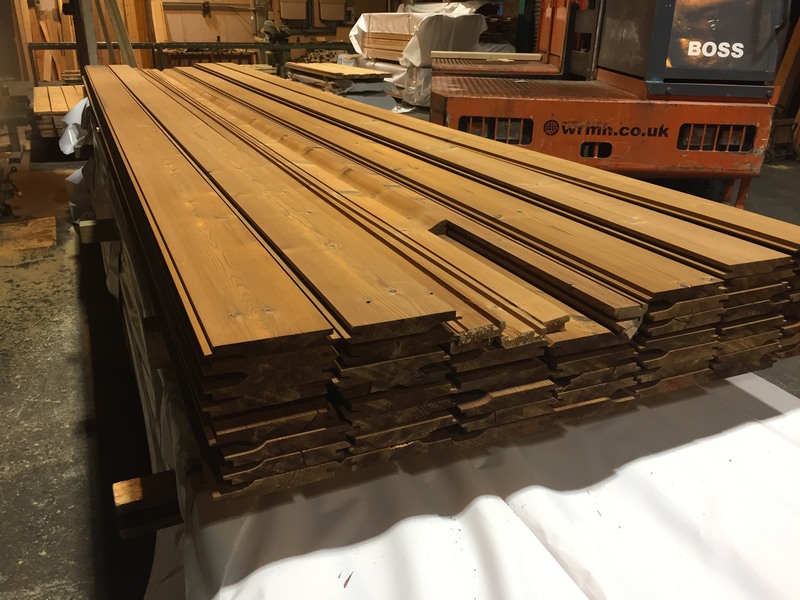 At Bennetts Timber we have the advantage of being able to manufacture your timber into a number of different profiles from featheredge through to secret nail. 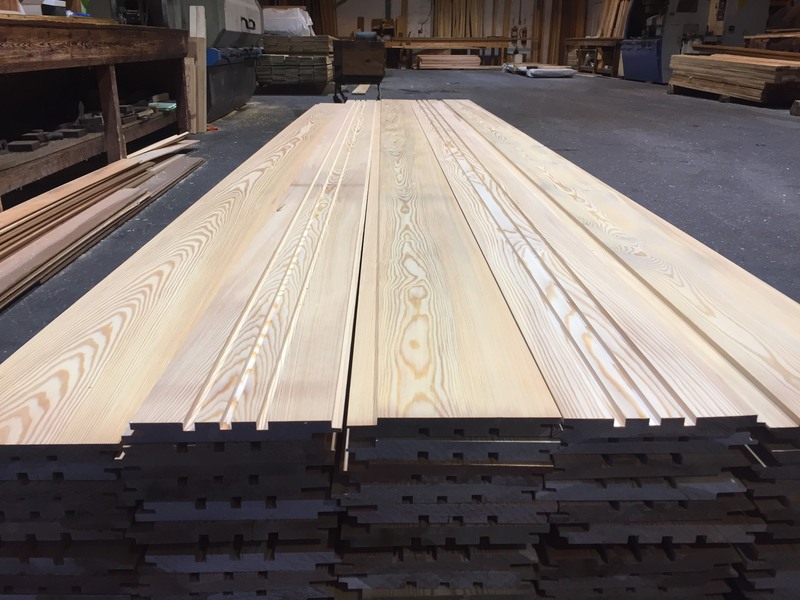 Click here to view our standard profiles. If you are looking for something more bespoke, don't worry we may be able to set up a profile for you. Call our experts on 01472 350151.